Located in the beautiful, historic town of Hillsborough, this charming colonial home is sure to offer all kinds of exploring and photo opportunities! 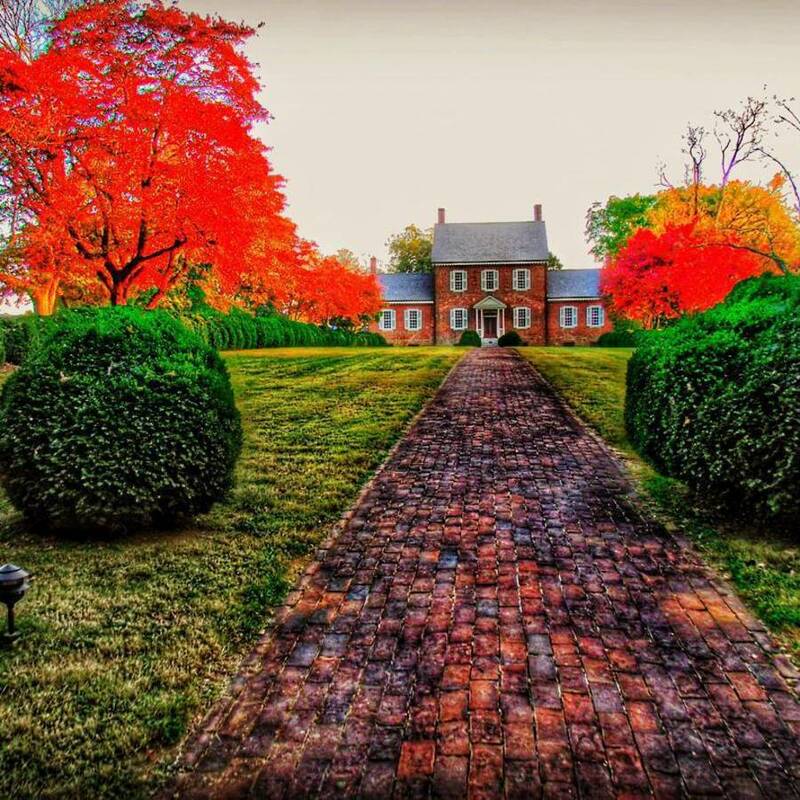 "Ayr Mount is a Federal-era plantation house built in 1815 in Hillsborough, North Carolina by William Kirkland. Kirkland, named the house in honor of his birthplace, Ayr, Scotland. Unlike the other houses in the Classical American Homes Preservation Trust collection, Ayr Mount looks deceptively simple, even austere on the outside. There are no soaring columns proclaiming its classicism. On the other hand, Ayr Mount is far grander – especially in the interior – than one might expect from a first look at the exterior. The ceiling height of 14 feet is unusual for this period as is the elaborate Federal period woodwork and plasterwork found throughout the house. Ayr Mount also was the first major residence built of brick in this area of predominantly colonial era wood frame houses. 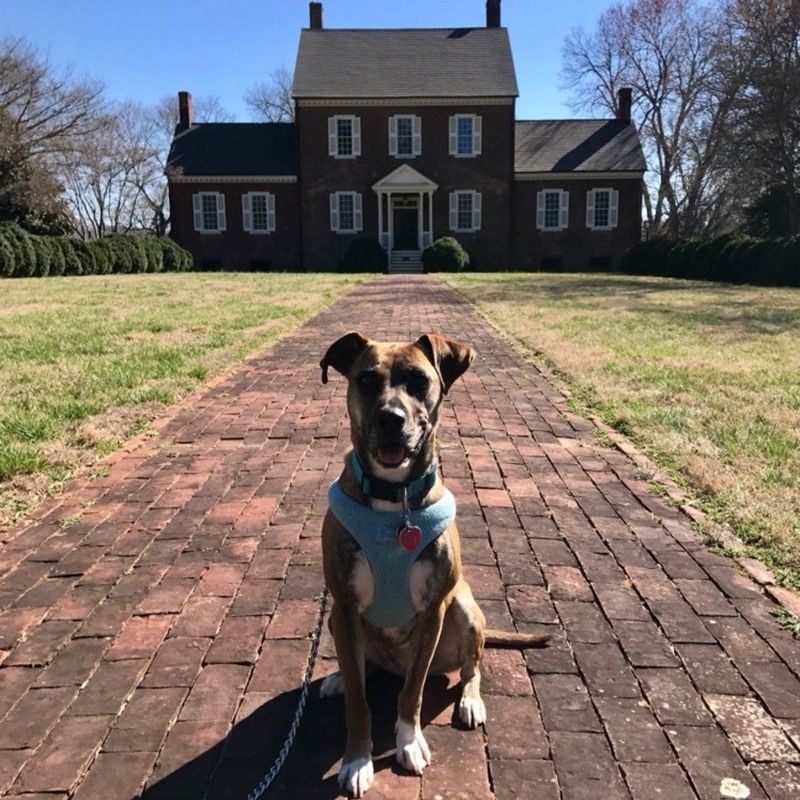 At the time of its construction at the end of the War of 1812, Ayr Mount was considered one of the finest residential structure in Piedmont North Carolina. Visit this historic house.